Can I get Travel Insurance if I have Hypertension? Hypertension or high blood pressure affects more than 20% of the UK population – that in real terms is around eleven million people. 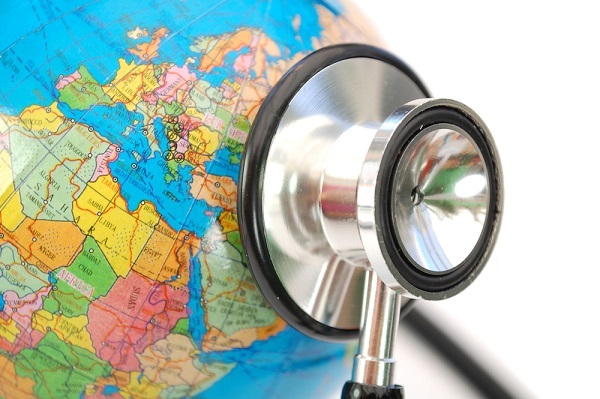 Still however, many UK travel insurers decide to exclude cover for people with hypertension. One can only assume that this is as a result of lack of understanding, as in most cases hypertension is so well controlled that the actual risk to the insurer for the extent of the holiday is very low. Some argue that in fact people who have the condition and declare it to their travel insurer could well be a lower risk than someone who may have the condition but not know about it. Holidaysafe are pleased to be able to confirm that regardless of how you buy travel insurance from us (internet or call centre) the ability to medically screen for this and any other medical conditions exists. Both our online medical screening system and our call centre screening system follow an identical customer journey and will produce identical results. In the large majority of cases we are able to cover hypertension at no additional premium. Unfortunately it is not possible to cover everyone on our policies and around 3% of our customers are referred to more specialist schemes. These will include people who have unstable hypertension, have only been diagnosed with the condition in the last few weeks or those who have had a change in medication in the last few weeks.